Today there are companies whose business ideas would not be possible without IT solutions. However the demand for software is growing while there is a shortage of developers. Appivo’s answer is to move the development of software closer to the users who request it. Despite the name, Appivo is not just about mobile apps. Appivo is capable of supporting all types of applications. Customers can build applications that run directly in the browser, without any programming knowledge, or work directly with the Appivo team to build their apps. Once built, the apps run in the cloud and Appivo manages all of the infrastructure and operations. The idea is that software should adapt to your business; not the other way around. Appivo co-founder Johan Eriksson and account manager Christian Blomquist accept the Innovation of the Year award at Örebrogalan 2016. To explain the innovation behind their idea, Johan draws a parallel to how electricity has evolved. Historically, companies and factories had to generate their own electricity. However, when the industry evolved to enable centralized power plants, businesses could get electricity delivered to them. A similar development has occurred in the IT field thanks to cloud computing. “By centralizing computing power in the cloud, customers avoid large expenses. Moreover, compute resources can also be easily scaled as needed. Appivo stands for both the infrastructure and scalability,” explains Johan Eriksson. 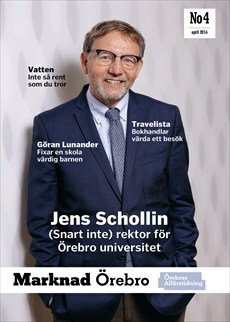 Along the way, Appivo connected with an innovation counsellor at Örebro County Council. There, they also got introduced to Inkubera, a regional business incubator. 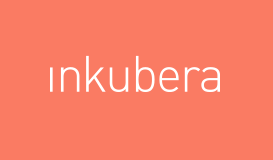 “Inkubera has helped us to reach the market. They have contributed with good ideas for both marketing and sales. It’s great fun and it feels like they really can help us further. 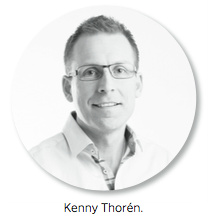 This fall we expect the collaboration with Inkubera to increase and become even more strategically important,” says Johan Eriksson. 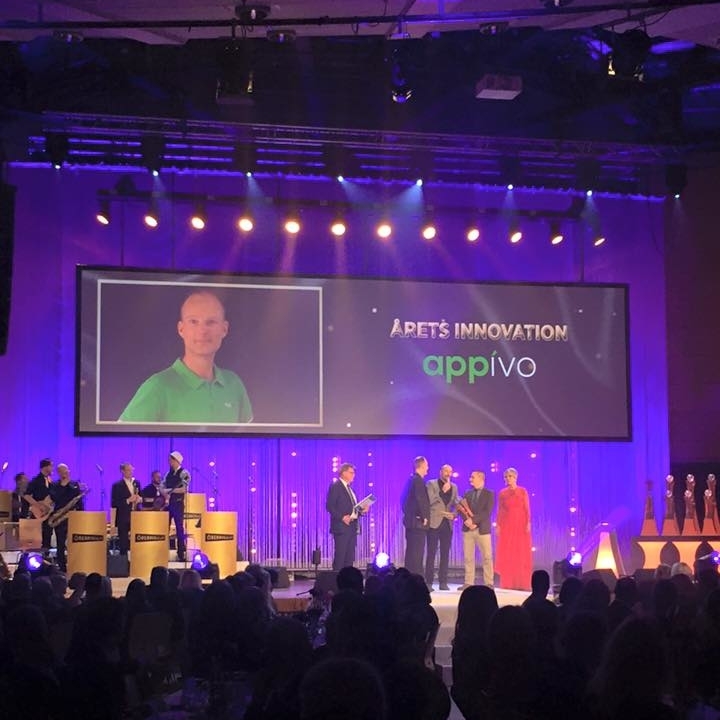 That Appivo has something big going on became especially clear at this year’s Örebrogalan awards, where they won the award for the year’s innovation, something that means a lot to Johan Eriksson and his colleagues. Right now the focus is on the US and the Swedish market. “If you want to quickly build applications on a platform that will grow with you, if you want something unique that improves your core business, contact us,” concludes Johan Eriksson. Many people know what to do, but very few are doing what they know. Keep the focus on what is important! Listen, be curious, dare to ask and learn from your mistakes! It is equally important to understand why the customer buys, as to understand why they do not buy your product or service!